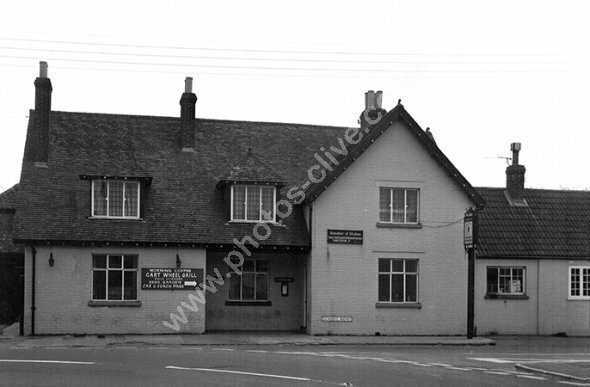 Built originally in 1840 the pub was completely rebuilt in 1929 what is what you see here. It was closed as a pub in 1990 and turned into various dwellings. For commercial use of this photo, including use on another website, please visit Alamy.com and search for M5JJD1. For a one-off print please see below.